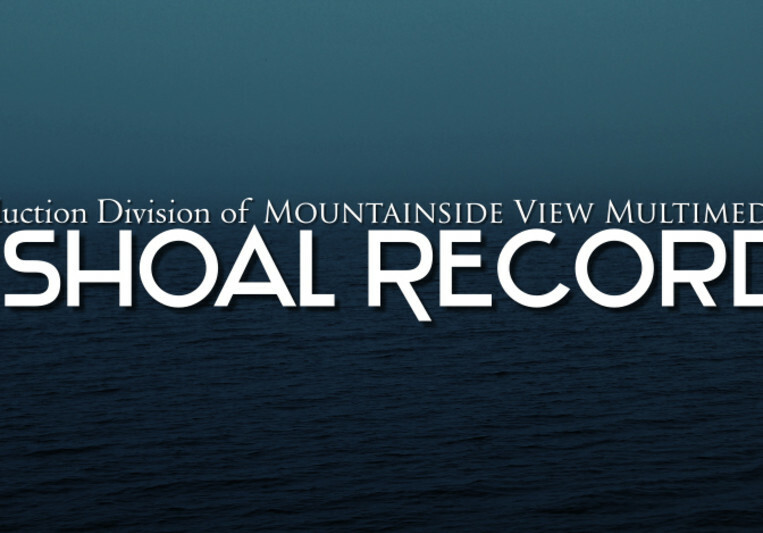 White Shoal Records is a part of Mountainside View Multimedia and writes, and produces for several musical musical projects. Our studio is small and our productions are enormous. White Shoal Records (named after the famous lighthouse in Lake Michigan) specializes in background music, orchestral scores, pop music, and hip-hop beats. Our dedicated duo is comprised of Kurt Richardson who manages the composition, production, and sequencing of a song, and Pat Fifelski, who engineers and mixes the track. We keep our rates very low so that you don't have spend more money than you need to. All our prices are negotiable and we look forward to producing with you! Every project is different so before starting a project, we'd like to sit down with you and have you describe your vision for the concept so that we can better help you make it into a reality.